Which countries do you deliver to ? Can I establish an exact time for the receipt of my delivery? Is delivery also possible on weekends? Won’t my chocolate break apart during transportation or melt in summer? I made a mistake regarding the delivery/billing address. Can I still correct my mistake after order confirmation? Why must I give the telephone number of the recipient? Will my pralines contain gluten? How is the chocolate made? How long does my chocolate last and what’s the best way to eat it? What percentage of cacao do the products contain? I’m looking for pralines without alcohol. 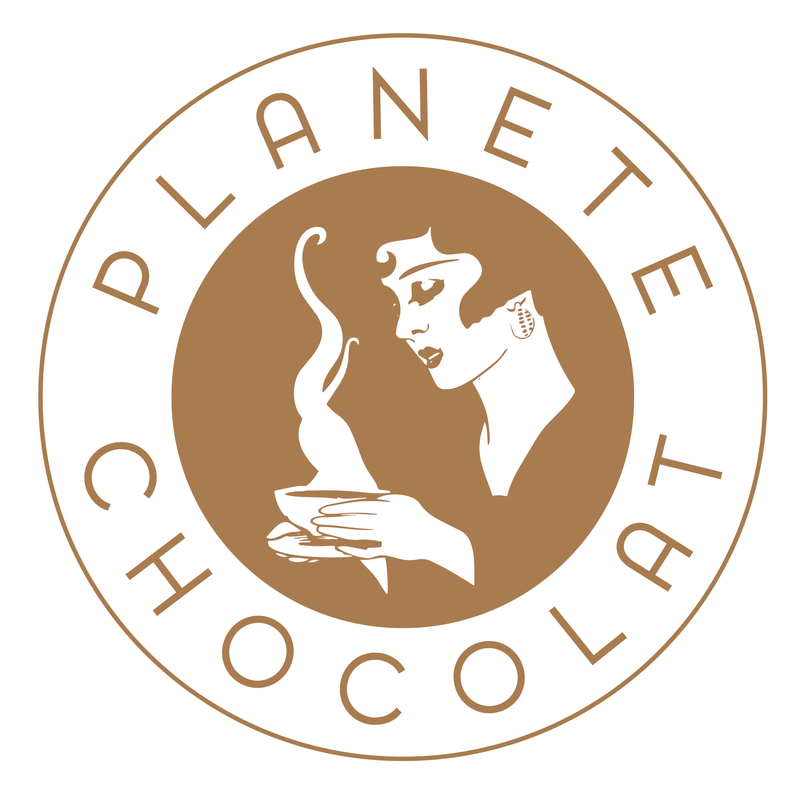 Does Planète Chocolat have any? Which considerations must I make when paying via bank transfer? I would like to send my chocolate as a gift. Can I choose special packaging for this purpose? I would like to send my delivery as a gift. Is the bill included with the package?